It’s always good to see who WWE and 2K choose to be WWE 2K’s cover star, and 2018 is especially interesting because there aren’t many options left. In the past few years, we’ve had Seth Rollins, Brock Lesnar, John Cena, Stone Cold Steve Austin, and The Rock. That’s an exceptional list. Given how important Roman Reigns is to the company. 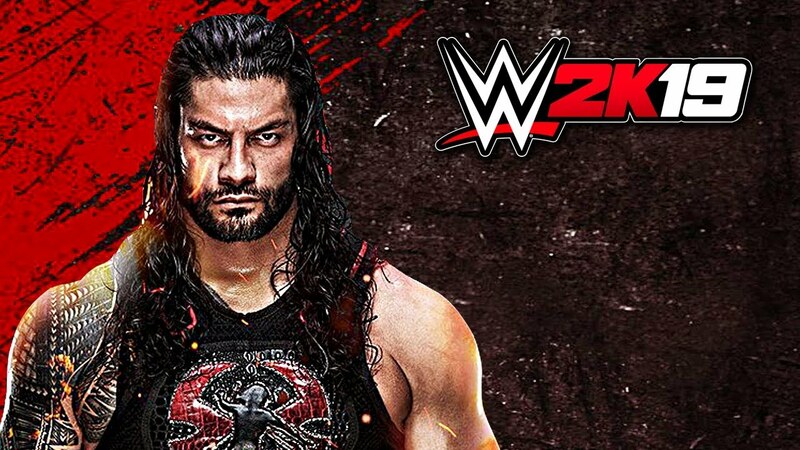 2K will announce collector’s editions at some point that offer a greater number of wrestlers, exclusive merchandise, the season pass, and Supercard content, too. WWE may even associate a different superstar with these editions to allow them to stand out further, much as they did with John Cena in 2017. After skipping last year’s WWE game, Showcase Mode will make its glorious return in WWE 2K19. For those who don’t know, Showcase Mode lets you re-enact matches and awesome moments from WWE history. Players can earn vintage outfits and rings for completing certain matches, pulling from a wide back-catalog of iconic WWE content. Daniel Bryan will be the star of the show this time around, with players able to re-enact his first ever match against John Cena, his win at Wrestlemania 30 Champ, and more. There will be 20 cutscenes, nine classic arenas, 1 different character models of Bryan, over 11 classic matches.